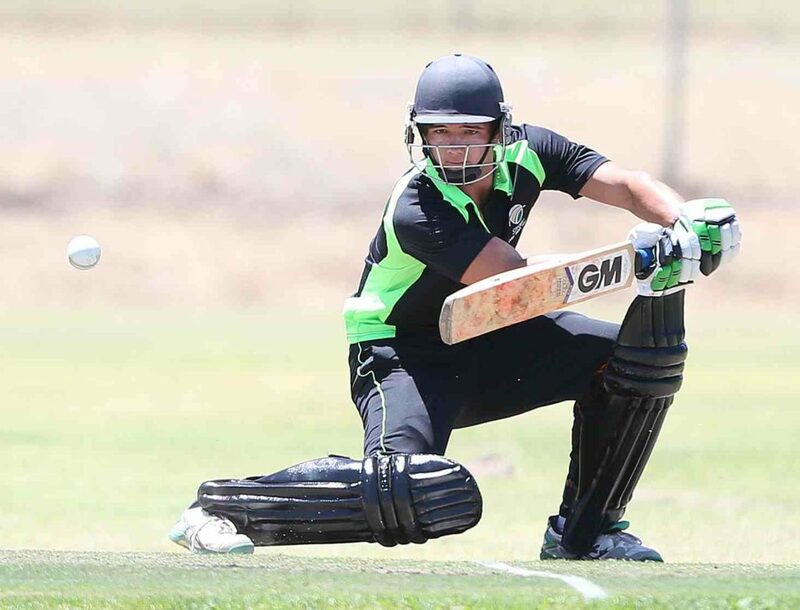 As part of our eight-team preview ahead of this weekend’s Coca-Cola Schools T20 Challenge, we take a look at Hudson Park High’s chances. This is the first time that they have qualified for the Coca-Cola T20 Schools Challenge, having lost in the previous three franchise finals (to Framesby in 2014, Woodbridge in 2015 and Grey PE in 2016). 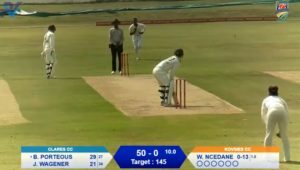 Last year they lost in an early match against Queen’s College when their SA U19 superstar Akona Mngaka was not able to play –the only time they have lost to a team from Border in the last two years. This allowed them to take part in the CSA focus school tournament for select CSA focus schools. Here they played once again against Queen’s and they beat them comfortably. They then beat Dale to win the Border leg of the focus schools tournament. From here they beat Grey High School and then played the Western Cape Sports school, who they beat by 33 runs to qualify for the national finals. Hudson Park have three SA U19 players in their squad – Akona Mngaka, Jason Niemand and Sinethemba Qeshile played against Sri Lanka earlier this year. On 12 March, Mbgaka and Niemand made their debuts for the Border senior team. Hudson Park is quickly becoming one of South Africa’s centres of cricket excellence. They might not have any Proteas players but they are certainly on their way to producing some. Last year alone, they had three boys that made the SA School and SA Colts teams. 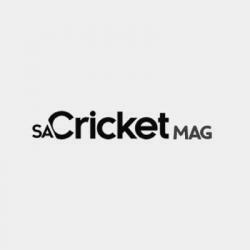 This year three of their boys made the SA U19 team, two of which are playing for Border. However, they know that even though they have got a lot of good players, a lack of concentration can cost them a match and a place in the final. This year will be their first time in the national finals and a lack of experience might be the only thing that can stop them from winning the tournament.